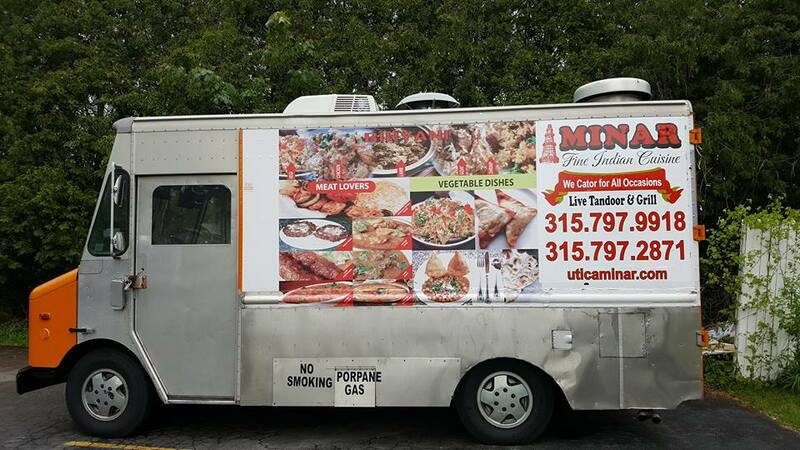 We now have a food truck for your special occasions! 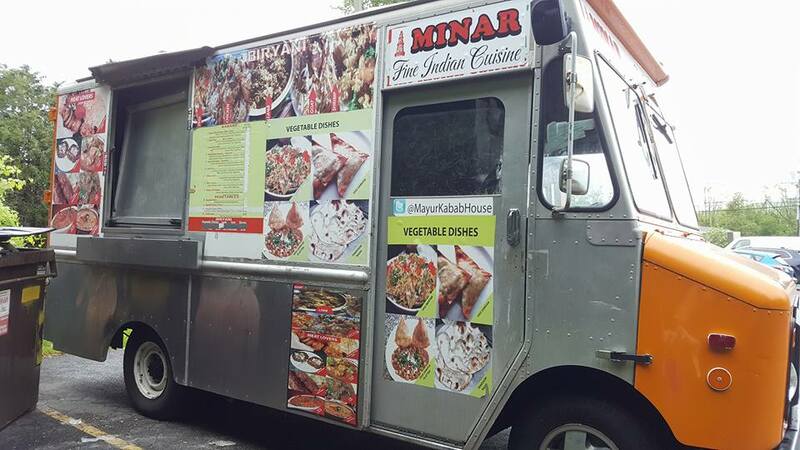 Authentic Indian food catering for any event. Birthdays, graduations and more! Call 315-797-9918 to make arrangements today! Freshly grilled kabobs, naan bread and more!